Lloyds Banking Group is to begin making compensation offers to victims of fraud at the hands of former HBOS staff next month, and has also appointed a retired high court judge to probe its handling of the affair. The lender, which expects compensation payouts to total around £100 million, said redress offers will be made from late May onwards, with payments to begin in June. In addition, Dame Linda Dobbs has been appointed as an independent legal expert to "consider whether the issues relating to HBOS Reading were investigated and appropriately reported to authorities" by Lloyds, following its acquisition of HBOS. Dame Linda has previously led an investigation into former radio presenter Stuart Hall's conduct at the BBC, which fed into a wider review into Jimmy Savile's behaviour while at the corporation. Lloyds said Dame Linda has been selected for her "considerable experience of working on fraud cases and track record of chairing inquiries". Earlier this month the lender said it will pay compensation for "economic losses, distress and inconvenience" as part of a package of measures to assist victims. This includes providing interim payments to help those in day-to-day financial difficulty as a result of the fraud, covering "reasonable" fees for professional advice to customers and writing off remaining business and personal debts owed to Lloyds and not pursuing repayment. 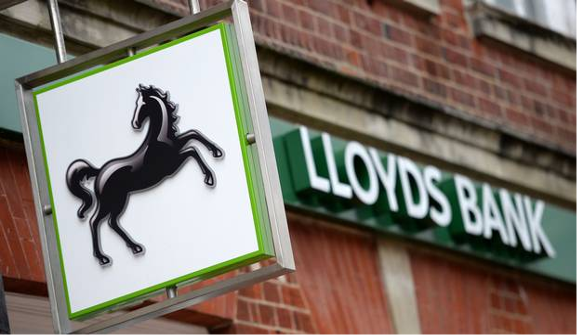 Last month Lloyds recruited Professor Russel Griggs to spearhead an investigation into whether it should compensate customers who became victims of fraud at the hands of former HBOS staff in Reading. It came after a group of corrupt financiers were jailed for carrying out a £245 million loans scam and squandering the profits on high-end prostitutes and luxury holidays. The Financial Conduct Authority (FCA) is also resuming its investigation into the episode after it was placed on hold in 2013 at the request of Thames Valley Police.